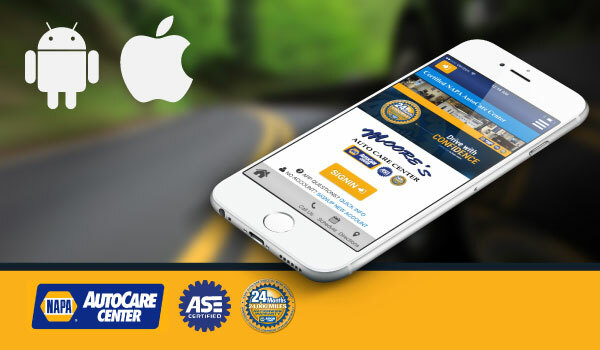 Why Should you have Auto Air Conditioning Repair & Service Performed at Moore's Auto Care Center? Auto air conditioning makes travel during the warm months more comfortable. Being able to count on it when it is needed is important. It is for this reason (and a few others) that a yearly check-up of the system should be performed. There are qualified auto technicians at a local car maintenance shop near you that can perform the checks necessary to make sure you stay cool. At the time that the car air conditioner system is checked, one can also get a recharge. Certified technicians will have the equipment to make sure that when the air conditioner is needed, it will work. Part of the system check will include performance, charge and control tests. These will assure that the system is secure and running properly. Be sure to have your Car Air Conditioner Repair to keep you Cool on the road! Certified, qualified technicians will also do a visual check of the system. This will expose how good the tubes and wires are. If any visual wears or frays exist, they will be sure to get them changed out for you. 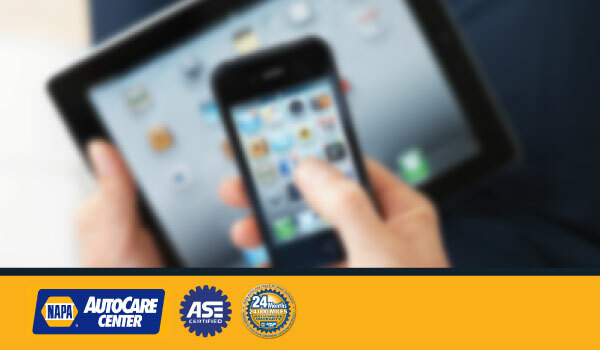 Auto air conditioning needs to be maintained at least once per year. Doing this maintenance will elongate the life of the system and will ensure the comfort of all who ride in the vehicle. 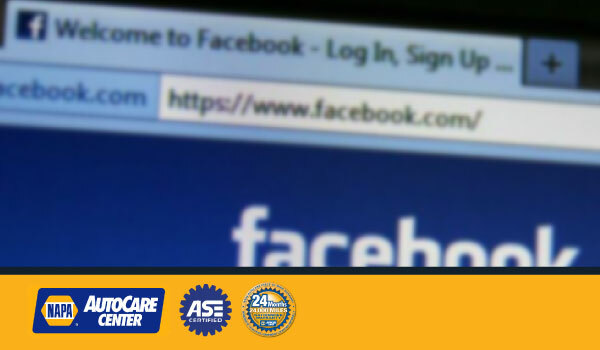 Also if there are any wiring or piping issues with the system, they may affect other components of the engine. One small spark or short can cause havoc on the entire engine. The car air conditioner is just one facet of the car's health. 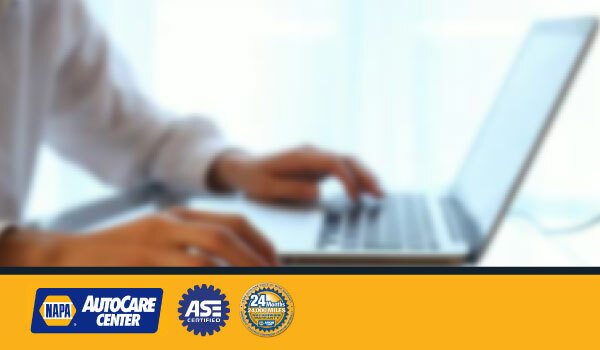 Making sure that it and other engine components are working properly will save a ton of money and headaches in the long run. 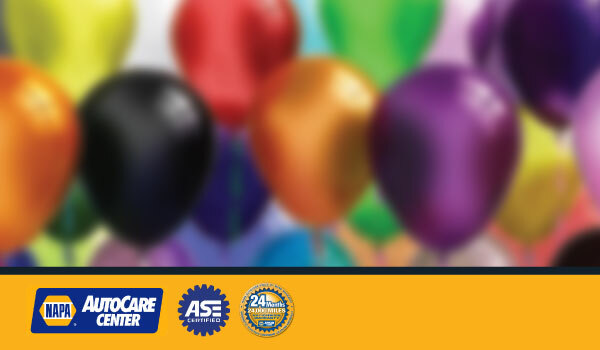 Be sure to have your car's engine checked at least once a year to keep it running at peak performance. 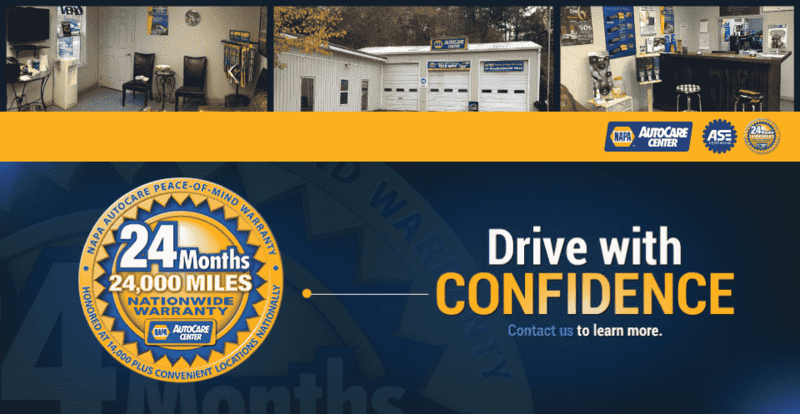 A local auto repair shop near Holly Springs, GA, can aid with keeping your car running smoothly and working properly.